A little known fact – I wear glasses or contacts, depending on the occasion. It wasn’t until my last year in high school and ever since then a slight decline like most visually impaired individuals declare. Here’s a little shot of me with my eyes! 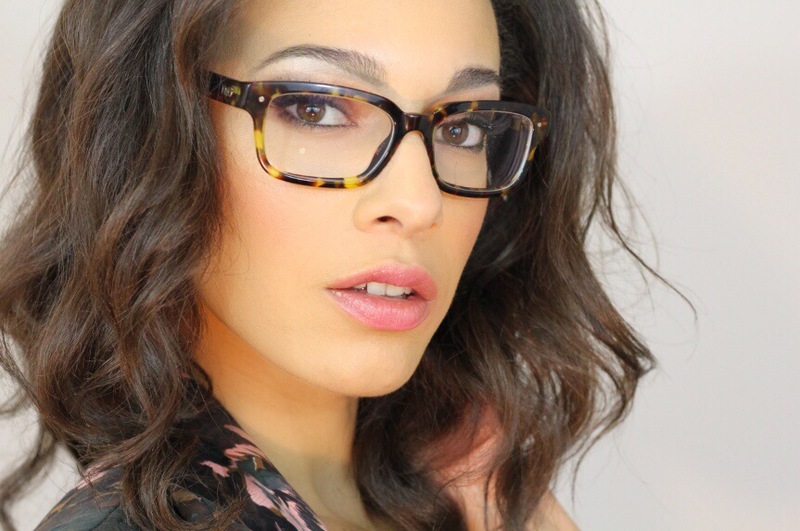 (On) gotta love a chica in glasses.